As police embark on the arduous task of sifting through the mountains of evidence collected over a two-kilometre stretch of busy Toronto roadway, portraits are beginning to emerge of the dozens of lives an otherwise-ordinary rental van has left forever changed. 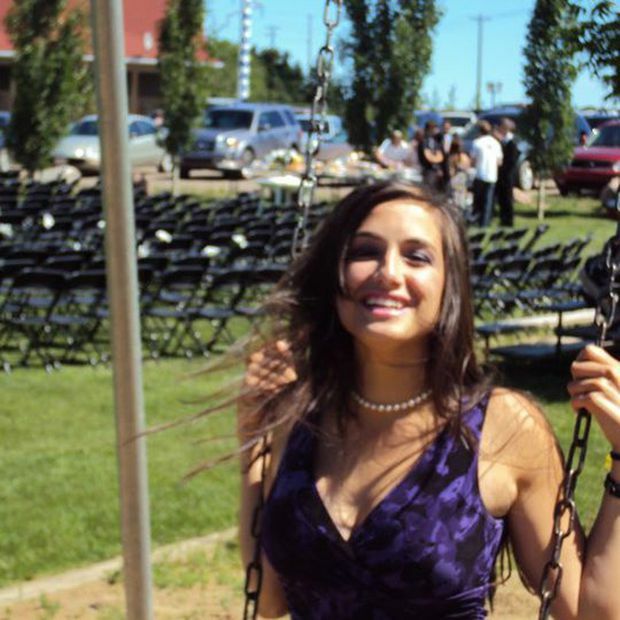 Andrea Knafelc Bradden, a graduate of Robert F Hall Catholic Secondary School, was one of the pedestrians killed in a vicious van attack on Yonge St. on April 23. 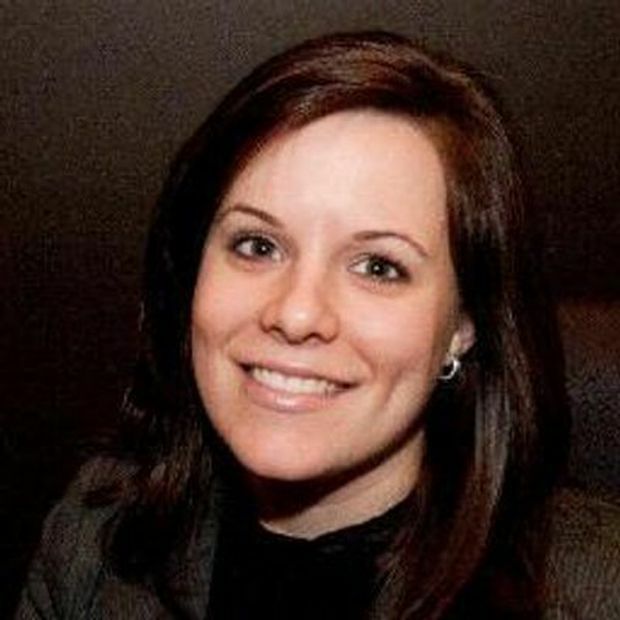 Andrea Bradden, 33, was an employee of Gartner Canada, an IT research consultancy with offices on Yonge Street, near the area where the van struck pedestrians. Ms. Bradden, whose maiden name was Knafelc, grew up in Caledon East, north of Toronto, graduating from Robert F. Hall Catholic Secondary School in 2003. She obtained a bachelor degree in psychology from York University in 2008 and three years later married James Bradden, a chef at an Italian restaurant. The couple had lived in Vaughan. Ms. Bradden, who once worked for the Markham software company TGO Consulting, was an account executive at Gartner. 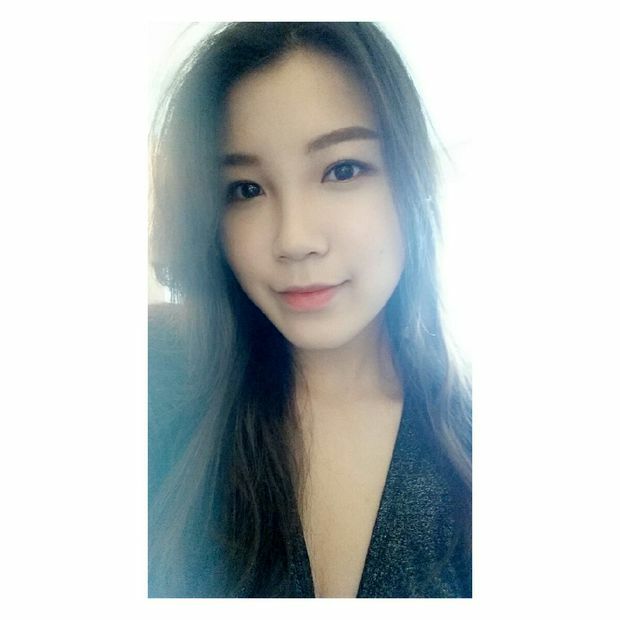 Facebook photo of Sohe Chung, 22. In messages to The Globe and Mail on Thursday, friends identified So He Chung, 22, as a victim of the attack. A graduate of Loretto Abbey Catholic Secondary School, she went on to study at the University of Toronto, according to her Linkedin profile, and worked as a sales specialist at Holt Renfrew and had previous retail jobs in the city. Beutis Renuka Amarasingha is shown in this undated photo taken from a GoFundMe fundraising page for her son. Like so many who build new lives in Canada, Beutis Renuka Amarasingha never let down the weight of what she’d left behind. Ms. Amarasingha moved to Canada from her hometown of Horana, in western Sri Lanka, 15 years ago. She was the single mother of a young son, but made sure to send money back to Sri Lanka regularly to care for her elderly mother, too. She saved up and worked hard as a school cafeteria worker to do this. Ms. Amarasingha was hit by the van after she finished a shift at Earl Haig Secondary School. That same van would go on to strike dozens of others in its violent tear down the sidewalk of a busy portion of Yonge Street. After her sudden death, Ms. Amarasingha’s friends want to make sure the seven-year-old boy she’s left behind will be taken care of. She was a regular fixture at the Toronto Mahavihara Buddhist Centre in Scarborough, where she lived with her son in a basement apartment. Now, her friends at the centre, as well as a number of youth groups and community organizations, are banding together to try to raise funds for the young boy. An online fundraising campaign was launched Tuesday. 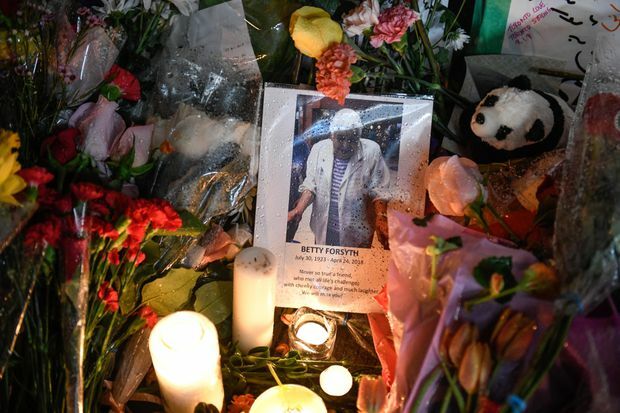 Betty Forsyth, a 94-year-old woman, has been identified as another victim. Mary Hunt, who lives at a Toronto Community Housing complex, says her longtime neighbour was one of the 10 people killed. Ms. Hunt describes Forsyth — who she says is in her 90s — as a lively person who loved to feed the birds and squirrels on her regular walks through the neighbourhood. Elwood Delaney (taking selfie foreground) confirmed his 80-year-old grandmother, Dorothy Sewell (on left), was among the dead. Ms. D’Amico, 30, was killed near the Yonge Street headquarters of the investment company where she worked, her family said. Two and a half years ago, Jenn Digiandomenico was volunteering alongside Ms. D’Amico in Nuevo Renacer, a small town near Puerto Plata in the Dominican Republic. They were on a humanitarian tour helping to build homes for families in need. After a full day of back-breaking labour, it began to rain. Most of the volunteers wanted to call it a day and head back to the hotel. But not Ms. D’Amico. “She wanted to stay and get it done,” Ms. Digiandomenico said. It was this generosity, and seemingly boundless energy for volunteering, that friends say defined the young woman. As young as 12, Ms. D’Amico began volunteering as a ball girl at the Rogers Cup. It was a sport her entire family was involved with – her grandmother, her parents and brother all volunteered with Tennis Canada. Later, as a student at Ryerson University, she became heavily involved with student groups, including serving as co-chair of one of the business school’s largest events. “I don’t think anybody ever walked by without seeing a smile on her face,” said Abdullah Snobar, who went to school with Ms. D’Amico. On Tuesday, a small memorial was set up at Ryerson for Ms. D’Amico, for students and faculty who wanted to offer their condolences. He recalled how, a few years ago, a professional tennis player was set to leave for the airport but found she had accidentally lost the keys to her locker. Ms. D’Amico was sent in. Chul Min “Eddie” Kang, seen in this undated photo., was killed in a van attack on Yonge Street April 23, 2018. 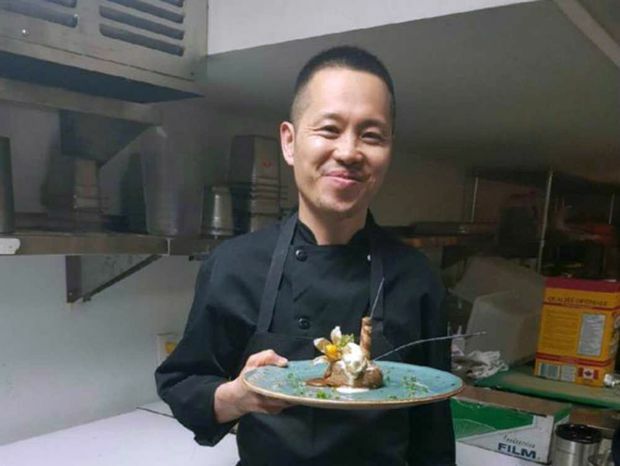 Mr. Kang was confirmed dead by his former co-workers at a popular chain of Brazilian steakhouses, where the affable chef had been employed since immigrating from South Korea several years ago. Selwyn Joseph said he learned of his friend’s death Tuesday around 1 p.m. when a letter from management confirming his death in the attack was shared in a group phone chat among current and former employees of the Copacabana Brazilian Steakhouse. Mr. Kang, in his early 30s, leaves a wife who had been living in Toronto but is now in South Korea, Mr. Joseph said. 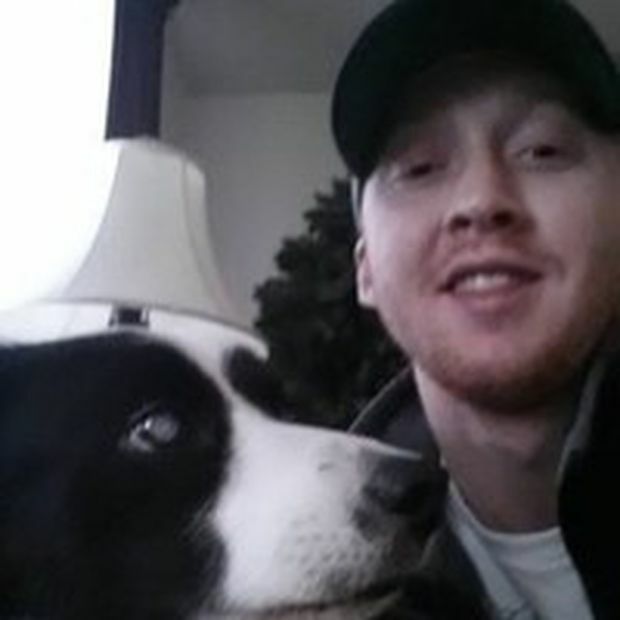 A group of friends were planning on gathering at the Adelaide location where he worked late Tuesday night to commemorate their friendly coworker who always strode into the kitchen with a smile on his face, Mr. Joseph said. 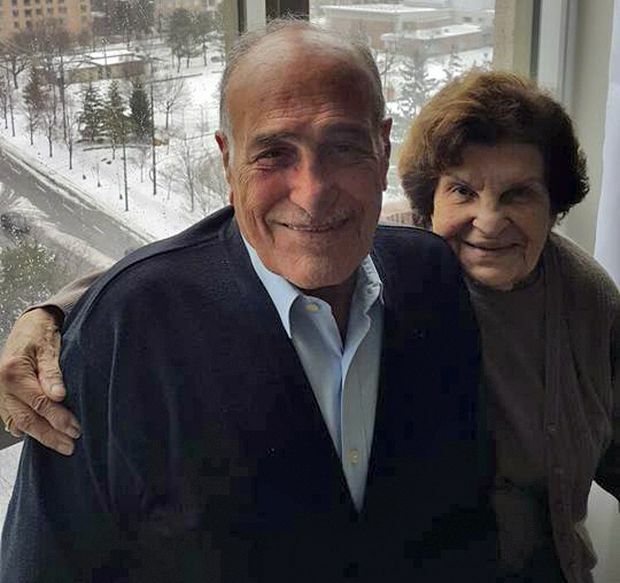 Lillian and Munir Najjar. Jordanian citizen Munir Abed Alnajjar was killed in Monday's rampage. The Jordanian Canadian Society said Wednesday that Jordanian citizen Munir Najjar was killed in Monday’s rampage, setting into motion tangled global discussions over whether his body could be transported to his home country. An obituary posted to Facebook says that Mr. Najjar was born in Salt Jordan in 1932. He received a Bachelor of Arts degree in English Literature from the University of Baghdad in Iraq. Mr. Najjar lived and worked all over the world, including the United States and Libya, before settling down in Jordan. An Orthodox Christian, Mr. Najjar was visiting Canada with his wife Lillian to visit their large family in the Toronto area, Mr. Malawi said. Their son, Omar, is in the choir of the Canadian Arab Orchestra. The Jordanian-Canadian community is now working to fundraise to help Mr. Najjar’s family with any costs of transporting his body back home. The Facebook obituary mentioned that Mr. Najjar had a big heart, and that those who met and knew him remember his welcoming smile and warm hugs. Liliana Keltz, a neighbor of Geraldine Brady, 83, said it was especially sad that Ms. Brady died in the incident because she had pulled through after grueling treatment to deal with a serious case of cancer in her jaw. As far as she knew, Ms. Keltz said that Ms. Brady had worked, in past, selling cosmetics. She said that Ms. Brady’s husband died several years ago. CBC News reported that friends and neighbours recall that Ms. Brady was a great conversationalist and that “she always liked to laugh,” according to friend and Avon coworker Jennifer Naphan. Ji Hun Kim, 22, an international student from South Korea, was studying at Seneca College’s English Language Institute. She was learning English so that she could eventually attend university. Ms. Kim had been out walking with friends when she was struck and killed. The only child in her family, Ms. Kim had been in Toronto for about two to three months before her death. Raymond Cho, Member of Provincial Parliament for Scaraborough-Rouge River, was contacted by Ms. Kim’s father, who came to Toronto from South Korea after hearing the news of his daughter. 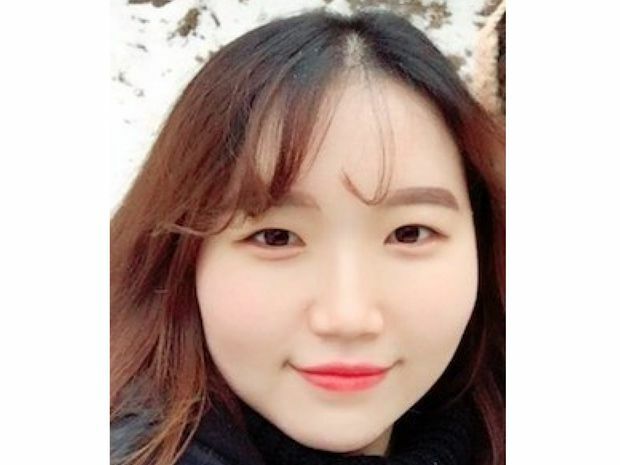 Cho described Ms. Kim’s father as appearing “badly shaken.” Ms. Kim’s father hopes to obtain her medical records to know more about his daughter’s final moments. A funeral service for Ms. Kim will be held in Toronto at a later date. A fundraising campaign was launched online by the relatives of Amaresh Tesfamariam, an Eritrean immigrant who arrived in Toronto in the late 1980s. In an interview, nephew Menab Tesfu said his aunt was likely walking home from a nursing shift to her high-rise condo at Yonge Street and Sheppard Avenue when the van plowed into her. She’s now in critical condition with spinal damage, he said. He’s hoping that funds raised online can help his aunt eventually get back to rebuilding her life. “She’s like my second mom,” he said. Amir Kiumarsi is a chemistry lecturer at Ryerson University, with an expertise in analytical chemistry. Dr. Kiumarsi was born in Iran and came to Canada in 2010, where he continued his research in organic chemistry. His specific expertise is in studying organic compounds, and developing new chemicals for therapeutic purposes. His friend and collaborator, Saeid Ghavami, first met Dr. Kiumarsi at Mashhad University in Iran some 30 years ago. It was Dr. Kiumarsi, then a junior faculty member, who inspired the young student to pursue graduate studies. Morgan McDougall, an Entrepreneurship student at Seneca College of Applied Arts and Technology, was hit by the van that rammed pedestrians on Yonge Street April 23, 2018. Morgan McDougall doesn’t know what it was that caused him to turn around. It could have been the sound of screeching tires. Or the sound of people screaming. Whatever it was, it came a split-second too late. “All I had was a second to put my arms up,” he told The Globe on Tuesday. The van hit him and then he was on the ground. Mr. McDougall, a 27-year-old student at Seneca College, was knocked unconscious. When he came to a few moments later, a policeman and a paramedic were crouching over him. He soon realized that others around him were injured. The woman he was walking to lunch with, on their first meeting after being introduced by friends, had been hit by the van, too. They were both sent to hospital where Mr. McDougall,the Seneca student, was treated before releasing him the same day. “My shoulder’s a little bit messed up. And the back of my head, I have – it’s a couple inches in diameter – like a circle,” he said. Altogether, he counts himself lucky. He’s been following news reports and social-media postings about the attack. His friend – the woman he was meeting for the first time for lunch on Monday – is still in hospital. He plans to visit her very soon. 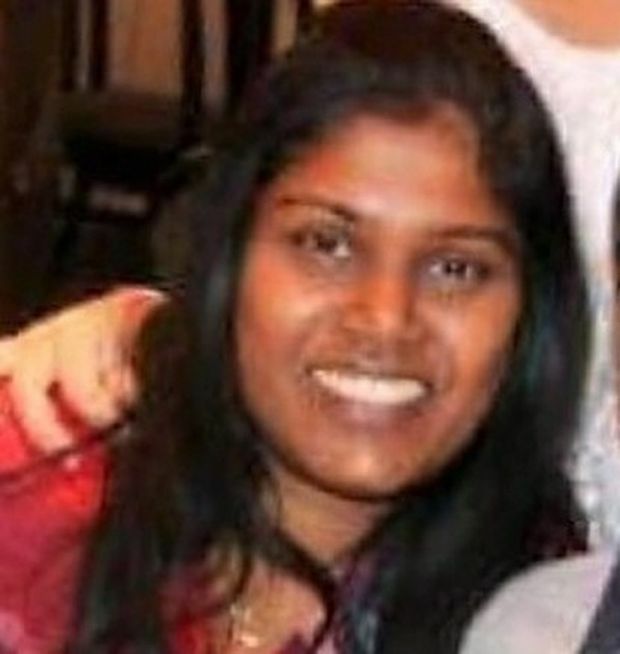 Sammantha Samson was also injured during the attack. A representative from Invesco confirmed that Samson is one of their employees and that she survived. 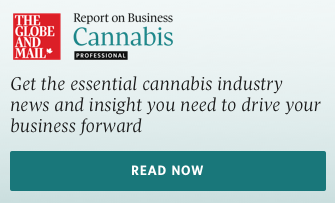 “She has kindly asked for privacy during this most difficult time,” Aysha Mawani, vice president of corporate affairs with Invesco Canada, said in a statement on Tuesday.